November is a month for intentional action as we’ll see old cycles end as new ones begin, big changes in spiritual understanding and awareness, and space created for new energies so we can expand into greater multi-dimensional potentials and realities. November’s keywords are justice and karma with a strong 11-11 vibration, as the 11th month in an 11 year. We haven’t had this kind of energy since November 2009 and at that time we were nowhere near as awake and aware as we are now. Are you ready for an exciting, action-packed month? It’s here so let’s get started. The entire year has a strong 11 vibration (2018 is an 11 year) which is the number of the initiate on the spiritual mastery path. 11 is the first of the 3 mastery numbers and we tend to forget that the initiate is charting new spiritual territory and learns by trial and error, it’s the first step on the mastery path. 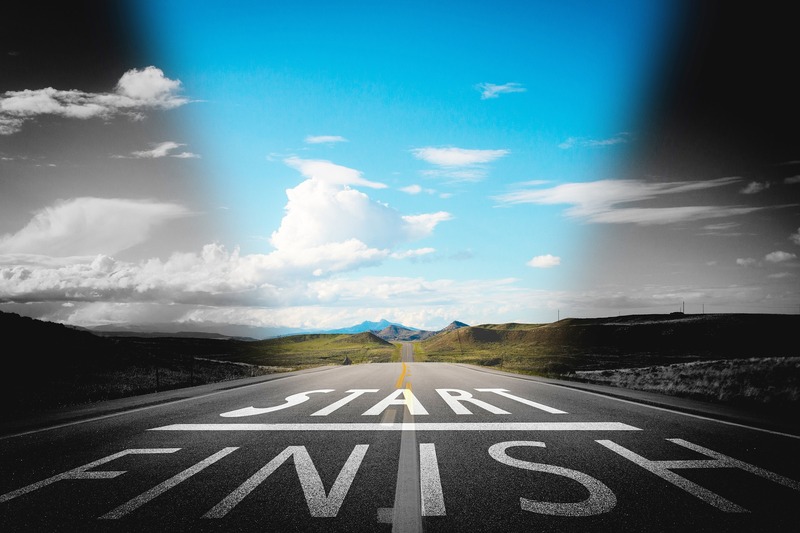 We can expect to encounter challenges and have doubts about our abilities, but our lesson is to learn from them and forge ahead, integrating the lessons into our next steps. In November we have access to the result of several decades of lessons to apply to our new path. With the nodes and Jupiter changing signs and completing important cycles, we are considering the lessons of energy from April and July 2000 and November 2006 (the previous time Jupiter was in Sagittarius). What were you doing then that is coming back around now? How is your life different today than it was then? More importantly, how much has your awareness expanded today, giving you access to new frequencies, vibrations, potentials, and possibilities? *note: Jupiter was in Gemini, Sagittarius’ opposite sign, in 2000. Not only are we are going to be seeing the continued implosion of 3D density timelines in the face of the 5D integration and expansion, anything that constricts our energy, is not supportive of this integration or is opposed to it, is going to have its day of reckoning. 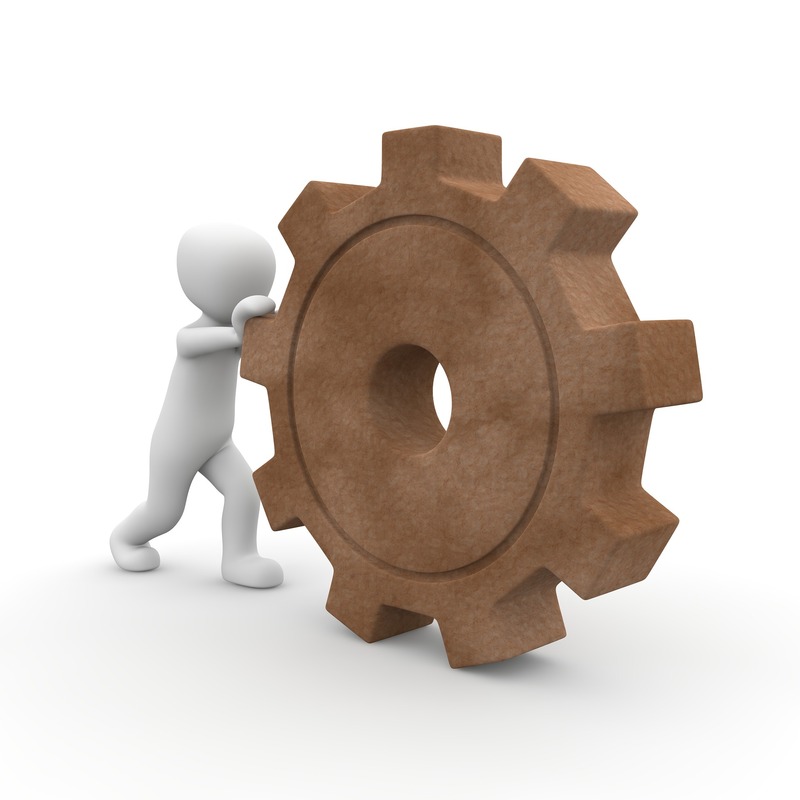 The karma wheel is turning now and it is seeking completion and closure or, if we choose that path, it will start another karma cycle for us. Jupiter moving into Sagittarius, a sign it rules, brings forward the concepts of higher thinking, philosophy, legal issues and law, spirituality, and justice. In ancient astrology Jupiter ruled Pisces, the sign of spirituality, the unseen world, and the illusion. 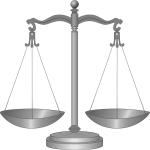 Jupiter governs justice which we tend to think of in terms of courts and law but justice refers to fairness, balance, and equilibrium. All wrongdoing must be righted, giving must be balanced with receiving, competition is replaced with collaboration, and justice must not be tilted in favor of one person or another. This is a tenet of the spiritual path, that everything must be balanced. 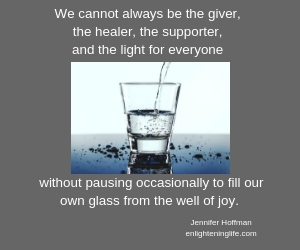 We cannot be a giver and not receive, we cannot be a healer and not focus on our own healing, we cannot be made powerless without having a chance to reclaim our power. Jupiter also brings the truth to light in ways we cannot ignore. Sagittarius is the archer who shoots arrows of truth with laser accuracy. Do you think that being the biggest planet in our solar system gives Jupiter extra ‘weight’ in issues? I think so. Energetic sovereignty is the outcome of this month’s energy and the moon’s node change reflects that as well. The nodes changing sign are also a big event this month because they are an indicator of generational energies and shifts. In April 2000 the nodes moved into Cancer/Capricorn where they will be again this month. Think of the changes we have seen in the world since 2000 and all of the disappointments as the turn of the century did not bring the peace, joy, love, and abundance to us and to the world that we thought it would. That period also brought corporate dominance into the world stage. We saw the rise of the ‘corporatocracy’; some would call it the ’corruptocracy’. Now that concept gets re-visited in a new light as the karma wheel turns again. Will we continue to see the multinational corporations continue to dominate the world? I don’t think so. Monsanto, one of the world’s biggest and, in my opinion, most destructive multinational corporations, was recently acquired by Bayer, another large multinational. Then, in a surprising court ruling, a California groundskeeper won a $278 million verdict in a lawsuit against Monsanto because the jury agreed that their herbicide caused his cancer. While the verdict amount was reduced to $78 million, the legal precedent was set, opening the door to over 1500 lawsuits against Monsanto for similar health issues caused by its herbicide products. Bayer stock is quickly losing value and the company won’t be able to afford the verdict payments in subsequent lawsuits. Karma in action? Is justice served? You decide. Monsanto is also responsible for the development and production of GMO products, which were secretly introduced into the food supply in 1995. This principle applies to our lives relative to how we have been using our energies and where we are out of balance, not in equilibrium, not congruent or aligned with our own ascension path of divine congruence and harmony. How can we use November’s themes of justice and karma in our lives? Think of where your life is out of balance – where are you giving more than you are receiving? 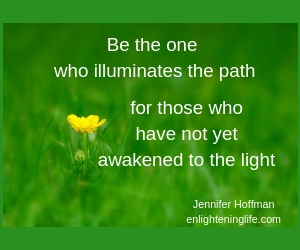 Where are you dimming your light so others can shine or won’t be blinded? 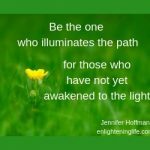 Who are you trying to heal and what karmic cycles need to be ended? These are important questions and they have big implications so you’ll need to consider them carefully. But the ascension path needs to continue to expand and these are our biggest limiters to forward movement and expansion. As November opens Venus is retrograde in Libra, covering ground it first went over in September. 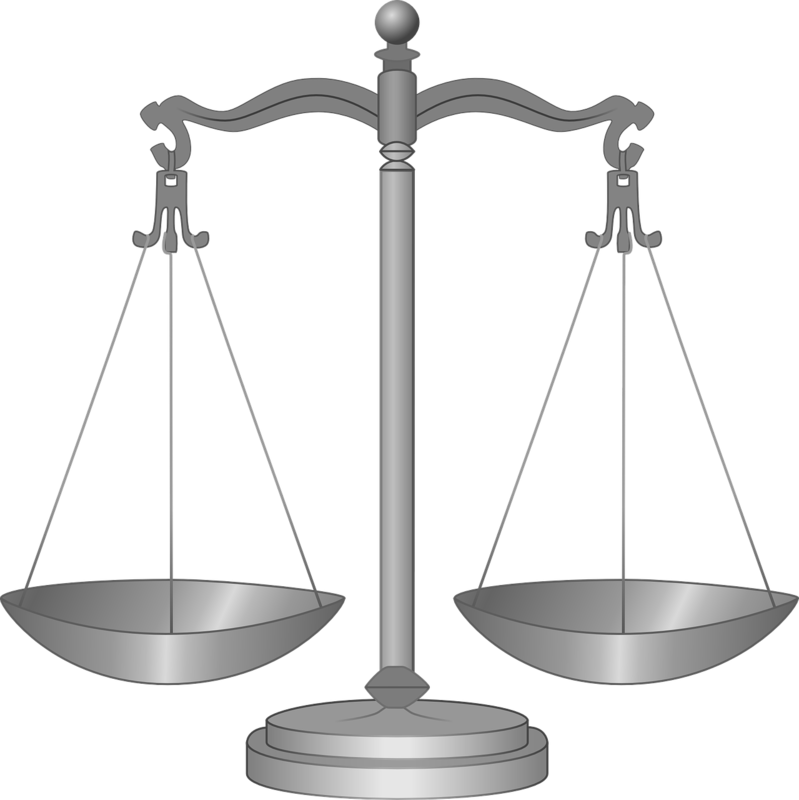 Libra’s glyph is the scales and it rules relationships and partnerships. This is more encouragement to seek balance in our energy and with those we are connected too. 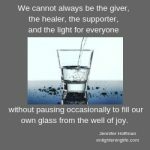 We cannot always be the giver, the healer, the supporter, and the light for everyone without pausing occasionally to fill our own glass from the well of joy. And we have the final Mercury retrograde of 2018 that begins on November 17 (the day after Venus turns direct) and that lasts until December 4. All of the normal Mercury retro cautions apply, double check communications, read everything before you sign it, expect travel delays, and expect some aspect of the past to rise up. But there is another aspect of this Mercury retro that is a blast from the past. It ends its retro period in the final degrees of Scorpio, the degrees Saturn slowly crossed from June to September 2015. Every time I see a retrograde over those degrees it reminds me of that tough period in 2015 when everything seemed to be so hard, so much was dredged up, and we had to battle our own fears to keep moving forward. As we continue through these cycles, and they do get more enlightened and easier as we move along, those final degrees of Scorpio will continue to trigger strong change, introspection, and release of stuck energy. As if the Evolution Revolution needed any more help this month, Uranus goes back into Aries and covering ground it first went over in July 2017. More of the past rises up for justice and karma review. Remember the reason is not punishment or revenge, it is to achieve equilibrium and balance, so look at everything through that lens. Along with Uranus in Aries we have Eris, the social justice warrior, also in Aries. Uranus and Eris have been traveling together since 2016, empowering people everywhere to stand up for their truth and social change that removes corruption, evil, and injustice. In the past few years we have learned a lot about the injustice and evils done to the most vulnerable, weakest, and most disenfranchised people around the world, especially women and children. We can thank Eris for that knowledge and Uranus for the strong action taken to fight against it. The evil has existed for centuries – now we know about it. That battle moves forward into a bigger effort now and we are united, as the family of humanity, against those who wish to harm others in the name of greed, power, and corruption. Don’t forget about Chiron, the wounded warrior, which is in Pisces this month, where it will strengthen Jupiter’s time in Sagittarius and is also heavily active at this time. Soul wounds are triggered and activated for healing and release. 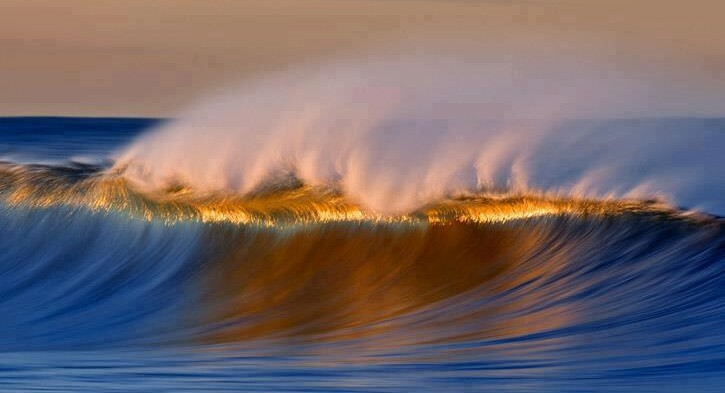 Your most painful lessons are always your greatest sources of empowerment. This is your point of pain that you can turn into your point of empowerment. The November new moon in Scorpio on the 7th assists us in finding comfort and peace after digging deeply to find the sources of our pain. Normally a Scorpio new or full moon can be very emotionally painful. This one presents a new option, the congruent harmony, peace, joy, and divinity that are possible when we are willing to release our emotional baggage and engage our intuition and spirit to uncover our real truth and wear it proudly. The full moon of the 23rd is at 0 Gemini, shining its light brightly on Jupiter, newly placed in its ruling sign, ready to balance the scales of truth, justice, and the divine path. And here’s an interesting observation, the 15th degree of any sign is the balance point, which holds the full energy of the sign. It is also the number representing divine harmony, spiritual and material balance, and manifestation. From November to April 2019, all of the new moons are at 15 degrees. November 2018 continues the move towards the big Saturn/Pluto Capricorn conjunction and stellium of 2020, a once in 500+ year alignment. If you add the big group of planets that will also be in Capricorn at the time, it’s probably more like a once in 5000 years event. All of the planets are moving into position over the next 14 months. We are going to see the balancing out of self sovereignty versus corporate rulership over the next two years and probably a rise in entrepreneurs and business startups as more people leave their jobs to pursue their own dreams, gifts, passions, and talents. The Cancer/Capricorn node change in 2000 saw massive job layoffs (I am a veteran of those) and corporate restructuring with the loss of lifetime employment and job and career security. Many people lost their jobs and had to change careers or start a business. I predict that this new cycle is going to feature people voluntarily leaving the corporate world to pursue their dreams. Most will work from home, that is part of the Cancer North Node and step into self empowered self sovereignty, that is the Capricorn South Node. We’ll also probably see more emotional healing that will allow new relationships to begin on a less karma-based and more balanced basis with strong boundaries that help us keep our energy flows managed, aligned with our intention, and going in the direction of our manifestation and outcomes. Your Point of Empowerment this month is self awareness, self sovereignty, and moving from healing into wholeness into congruence. That is the healing path which is our soul mission and life purpose. Be in your own energy field and power, take a stand for your self sovereignty. Have strong energy boundaries that manage the flow of your energy and allow you to be in control of what you manifest in your life. Avoid staring at the closing doors and face the new portals of potential that open up for you instead. What has ‘run out of energy road’ is no longer a source of empowerment for you. Ascension is a dynamic process, change is an inevitable consequence of that process. While chaos does h appen when paradigms dis-integrate, it can be temporary when we have a strong intention to guide our energy into new dimensions of manifestation that can create joy, peace, prosperity, and congruent harmony out of the chaos. Buckle up buttercups, it’s going to be a high vibe, wild ride this month. Have a wonderful month. 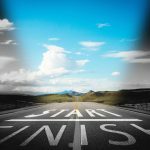 If you like this article and would like to work with me because you are ready for profound personal and spiritual transformation, consider a personal intuitive consultation or intuitive coaching, where we work together to examine your life path, purpose, potential, and possibilities and help you choose one that will bring you the joy, abundance, love, peace and power that you are ready for. Click here to explore the possibilities for transformation. Copyright (c) 2018 by Jennifer Hoffman. All rights reserved. You may quote, copy, translate and link to this article, in its entirety, on free, non-donation based websites only, as long as you include the author name and a working link back to this website. All other uses are strictly prohibited. Energetic Congruence, Christed Awareness, Martyred Healer, Empowered Master, Life Re-Vibed, Energetic Significance, Light Age, Light Beacon, Becoming 360, Becoming 360×3, and Enlightened Mastery are trademarks of Enlightening Life OmniMedia. High Vibes Living® is a registered trademark of Enlightening Life OmniMedia, Inc. This entry was posted in Uncategorized and tagged 3D/5D, balance, Clearing Karma, Energy Report, Eris/Aries, Exposing Injustice, Jennifer Hoffman, Jupiter in Sagittarius, MayTruthComeToLight, Mercury Retrograde, November, Uranus in Aries, Venus in Libra. Bookmark the permalink.